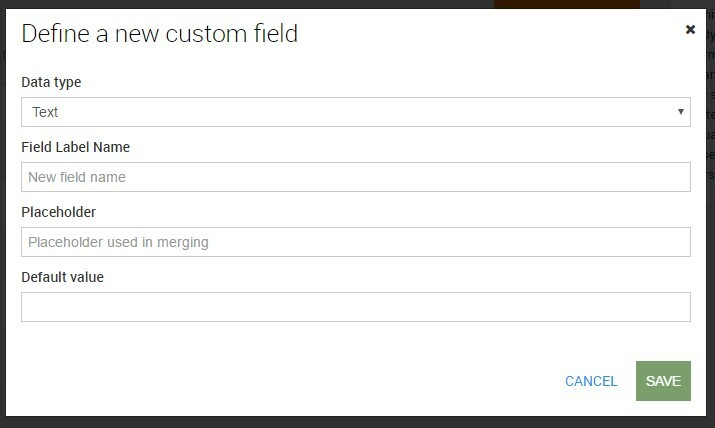 In any moment you can create new custom fields of different data types (text, number, yes/no checkbox, selection among different values, country, state). These fields will provide valuable information when it comes to segment your list. Note that each of these new fields will be automatically made available when you create a subscription form: you will be able to add them into a list form if you want the user to fill them. Of course, more fields means more relevant information about your customer base; just pay attention not to exaggerate: the subscription moment should be quick and easy. Acting on the icon with three lines you can also change their order: click on it without releasing, then drag-and-drop the field where you prefer.